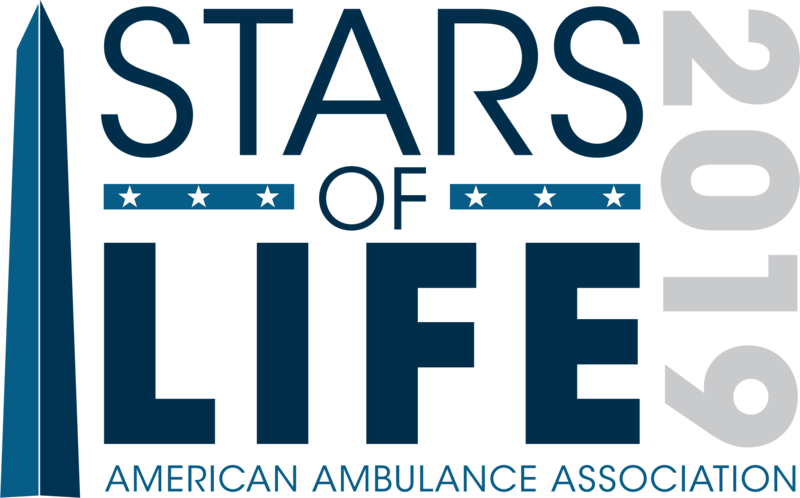 The American Ambulance Association accepts written nominations for worthy AAA members who have significantly contributed to the accomplishments of the AAA and should therefore be recognized through the granting of Honorary Membership. 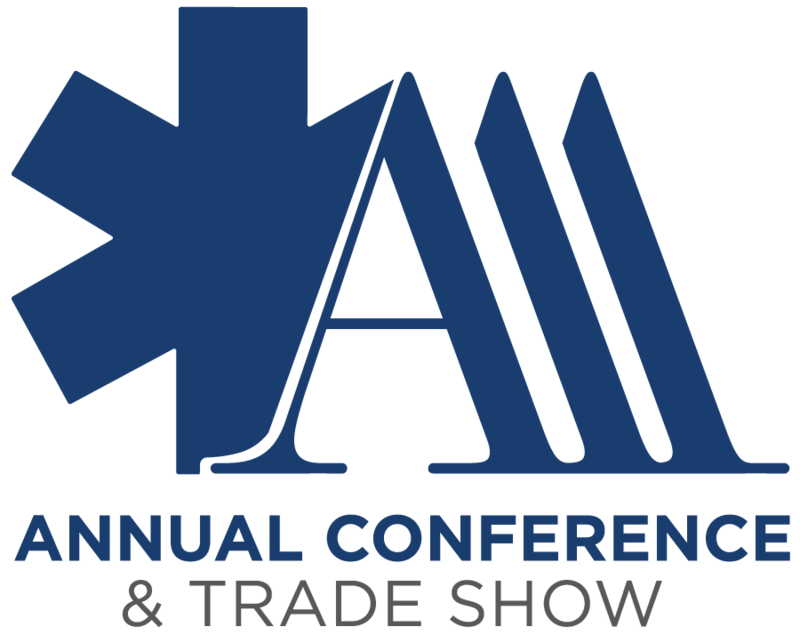 The name(s) of anyone nominated for this category of membership, as well as the text of the nomination will be forwarded to the Nominating Committee for consideration. Please submit nominations by June 29, 2018.